The CORE dataset contains information about similarities between scientific papers stored across Open Access repositories. The similarities are calculated using Natural Language Processing techniques based on the full-text. The similarities are provided only for research articles with an accessible and machine readable full-text. More information about the data structure can be found at:http://core-project-local.kmi.open.ac.uk/data-description. At the moment we expose more than 92 million RDF triples describing similarities calculated on a set of more than 400k full-text articles harvested from over 230 Open Access repositories. 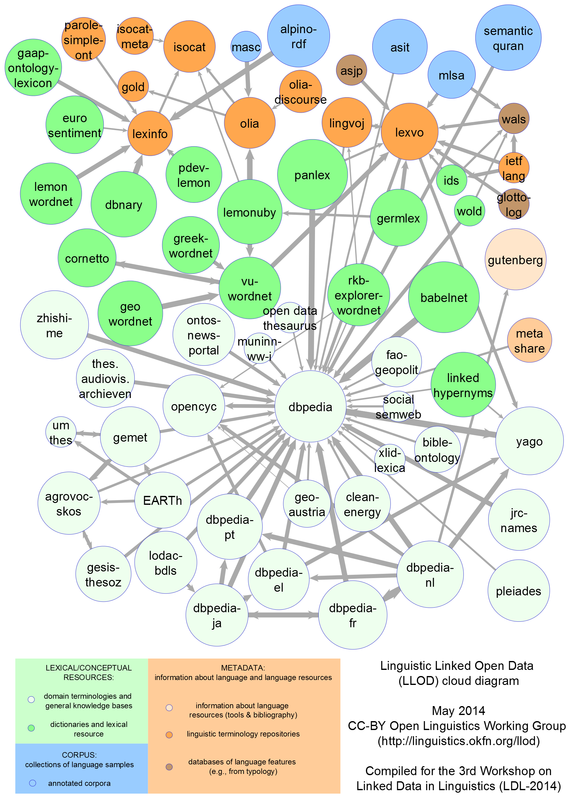 The data about the similarities are represented using the MuSIM ontology (http://kakapo.dcs.qmul.ac.uk/ontology/musim/0.2/musim.html) BIBO ontologies (http://bibliontology.com/) with links to the OAI (RKBExplorer) repository available in the Linked Data cloud. Example of a document resource and a simNode resource. Diagram of example RDF instance data.